Ruling National Resistance Movement leaders in Kampala District have threatened they will quit the party if President Museveni, who is their chairman does not meet them in three (3) days. The leaders while meeting at the party secretariat accused Museveni of undermining party structures by dishing out cash to several youths in the district. This they say has been detrimental to their activities and duties. In the charged meeting, leaders accused Museveni of not utilising the party structures while traversing the city. They say a whole party chairman cannot undermine the same structures placed under his party. NRM chairman for Kampala Central, Salim Uhuru blamed Museveni for not consulting leaders of areas he visited. “It is very absurd that we were not consulted on his (Museveni’s) visits to the respective areas in Kampala,” Uhuru said. The party chairman for Kampala, Godfrey Nyakana said Museveni must have forgotten the leaders and this means they no longer have any status. “He has forgotten us. 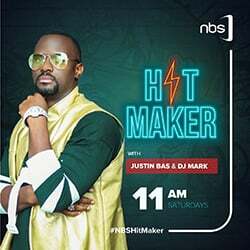 I thought after being voted to this position I had some status but the way I was treated when he came to Kampala shocked me. I was told to sit aside,” he said. 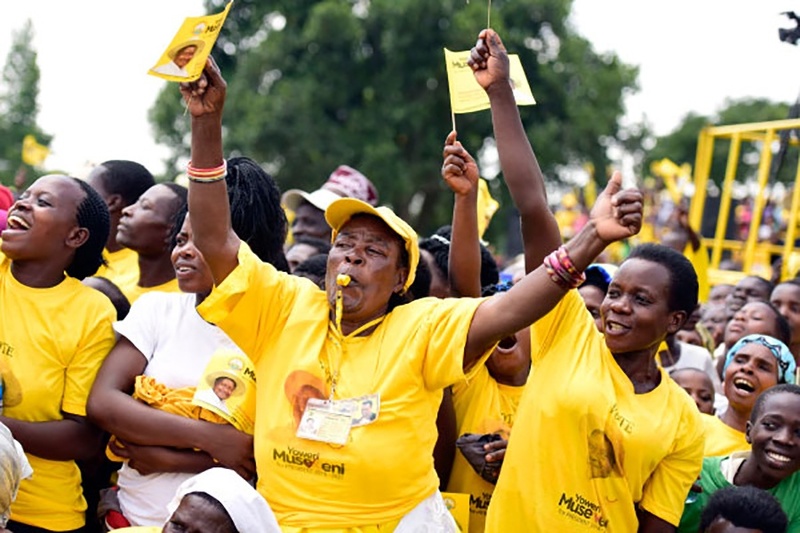 The leaders also expressed disappointment that the different sacks of money Museveni distributed in the city were for those who don’t support the party. “We are busy singing long live NRM while sacks of money are given to those that don’t support the party,” one of the members said. “Museveni is selfish, he only cares about his power and votes,” another added. They vowed to return party cards and quit if the president does not meet them in the next three days. All was smooth, until Kampala Central contender Muhammad Kibedi gate crushed the meeting, picked the microphone and said he disagreed with the resolutions. “No No No, you people are supposed to be helping Museveni, not speak such things and accuse him,” he shouted back as members pushed him off the podium. President Museveni spent most of the last two months traversing Kampala, where he dished out cash and other donations much to the displeasure of NRM youth, and Members of Parliament. The youth accused Museveni of undermining their support, while MPs accused Museveni of organising activities in their respective constituencies without seeking for permission. However, there has been more chaos, divisions surrounding the bonanzas than the good expected to come out of them. Youth in Ghetto claimed that the Shs100m given to them by the President went to the wrong hands, while it was reported that the milk cooler donated in Kanyanya by President Museveni went missing days later. On October 12, 2018, a section of youth claiming to be members of the ruling NRM party wrestled their chairperson to the ground and nearly lynched him after he failed to give them money he allegedly received from President Museveni. Speaking to a local radio station recently, Ramadan Goobi, an economic analyst said Museveni’s donations are dangerous to the country’s economy and could lead to macro economic instability. Museveni claims the donations are for economic emancipation of youth and women through the NRM’s operation wealth creation policy. However, while commenting about the donations, Kyadondo East legislator Robert Kyagulanyi Ssentamu alias Bobi Wine told journalists that Museveni is scared of People Power, reason he has now distributing cash. “The act of the President to distribute money to these youth is a sign that he is scared of People Power. Unfortunately bribing them with money will not change their mindset,” Bobi wine said.